We arrived at our first stop at 10 AM. 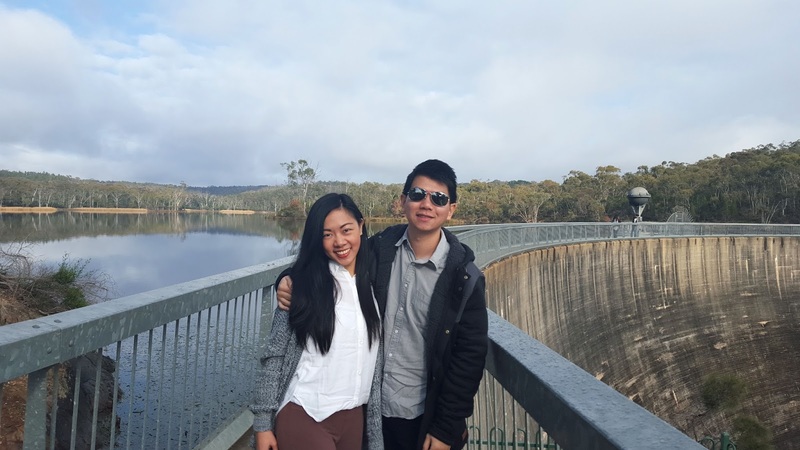 The Whispering Wall is said to be South Australia's first and highest arch dam. The coolest thing about the dam is that sounds from one end can be heard clearly from the other. No shouting needed, just speak like how you normally would and your friend standing all the way at the other side can hear everything that you're saying as if you were standing next to him. What wonder! 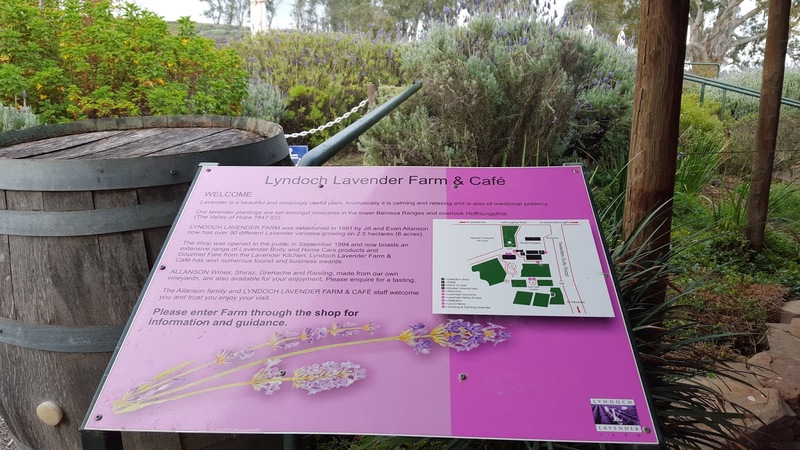 Next stop, Lyndoch Lavender Farm. 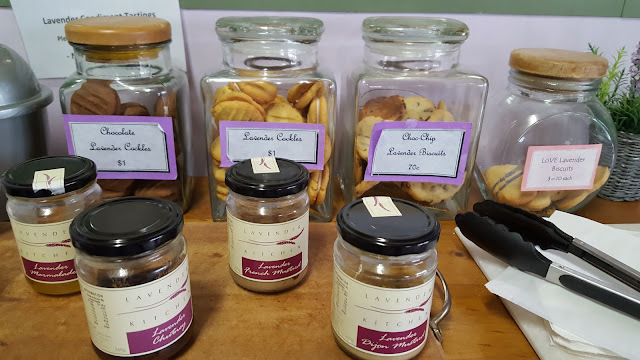 Take a stroll amidst the lavenders and maybe try some lavender ice cream or lavender cookies! The cafe was closed when we visited but we did get to try the cookies. It wasn't my type of cookie but it was interesting to try. On the way to our next stop, we noticed that other cars stopped to park at this area so we did the same out of curiosity. With a pretty view to take pictures in, it was worth a really quick visit. Now, on to the wine tasting! 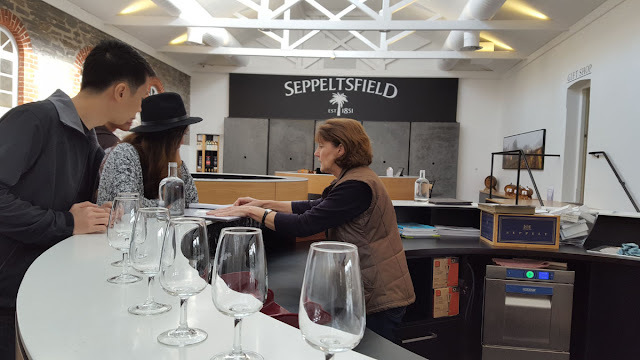 Although we initially had other wine tasting venues on our itinerary, we decided to ditch the others since our visit to Seppeltsfield Winery was more than enough! They've got a good selection of wine that you can taste for free! 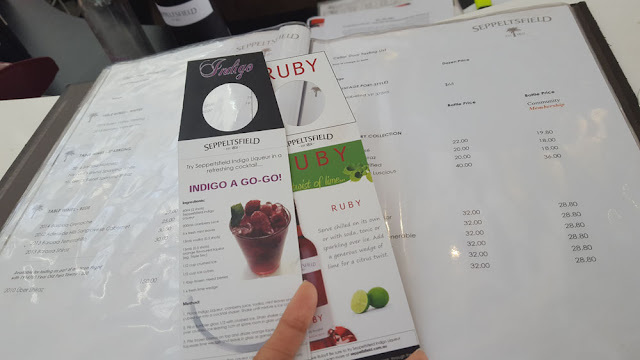 You can then choose to buy a bottle or two of the drink that you fancy. 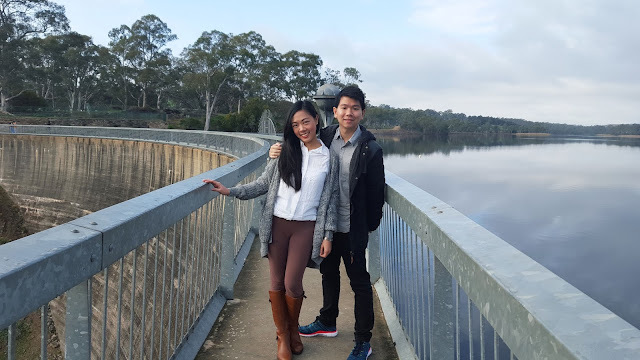 After this, we ended our day trip by heading to Tanunda to grab a bite and visit their shops. This is the first of my Travel Adelaide blog series and I'm excited to show you guys more of this city I've come to love. 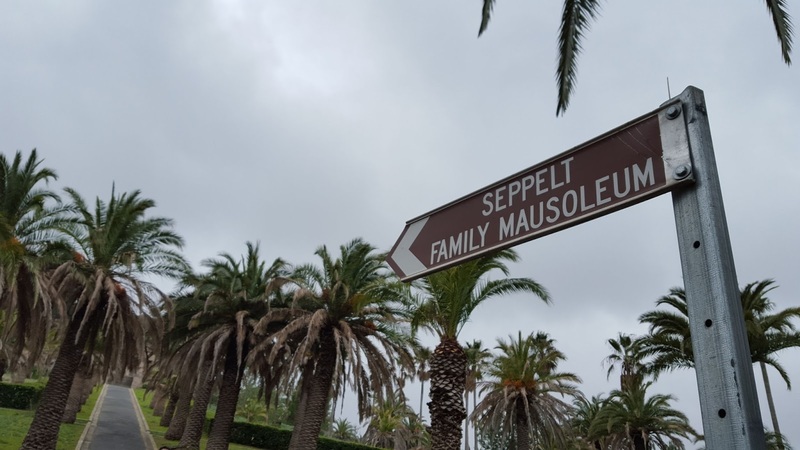 Visit soon? That sounds like such a good trip! I'm hoping to go to Australia next November, but we'll see! Great trip and great photos, thanks for sharing! Such a nice place! I just adore your high boots :) You look great! 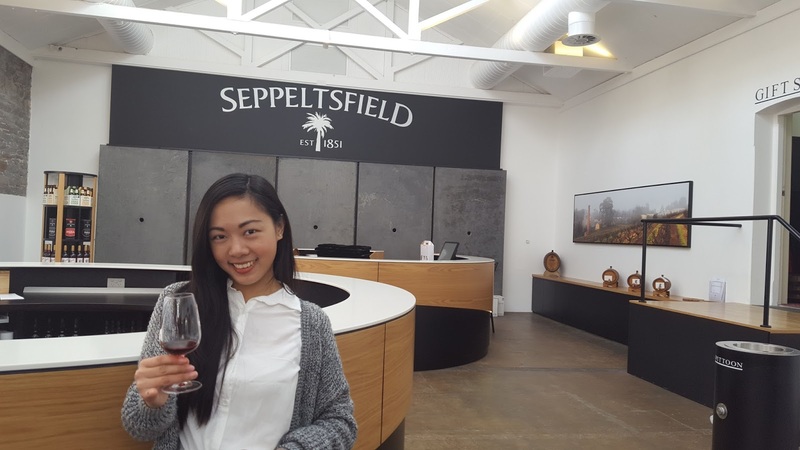 i love wine tasting too. this place looks awesome! I really would love to visit this place one day! Unfortuatly its sooo expensive to go to Australia from Germany. Such lovely photos from what sounds like a great trip. You look adorable as usual. I love this idea of the whispering wall, what a great day out! The whispering wall sounds so cool! Great pictures, looks like you had a great time! You look so lovely dear and love your pics. This is amazing! I had never seen this side of Australia before! The lavender fields are really lovely, and it looks like you really had fun! 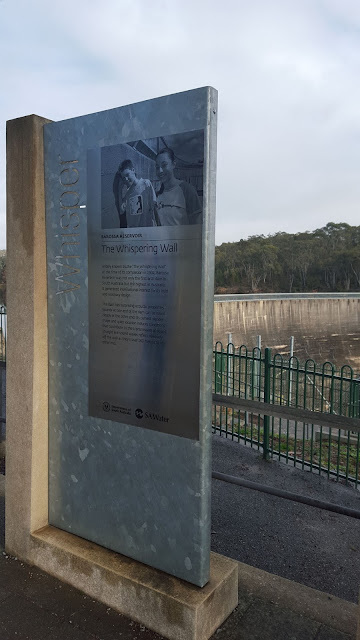 Are you serious about the whispering wall? Omg now I really want to go. That is amazing. I'd probably be stuck testing it out and forget to do anything else, hehe. Such great fun you had with your friends and you look lovely darling. Thanks dear :D No doubt that one of the things that gives me more enjoyment in fashion is to use accessories with personality! hat sounds like such a good trip!!! Such a fantastic post with lovely photos. The lavender fields are incredible and the cooks look so unique and definitely worth a try. Have a terrific week! 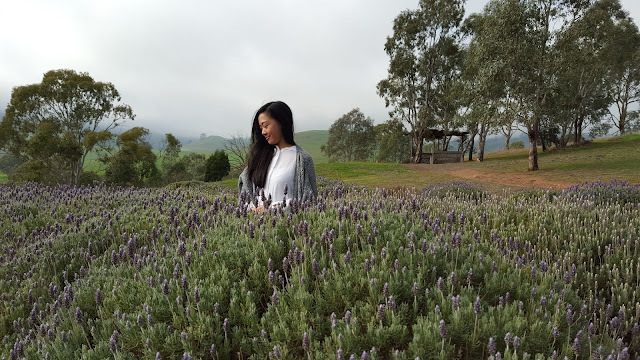 Lavender fields! I love it! I've always wanted to see one! Great pictures! Impromptu trips with self exploring are the best! Beautiful pics ! Looks like you are having a lot of fun ! Too cool + so much fun! 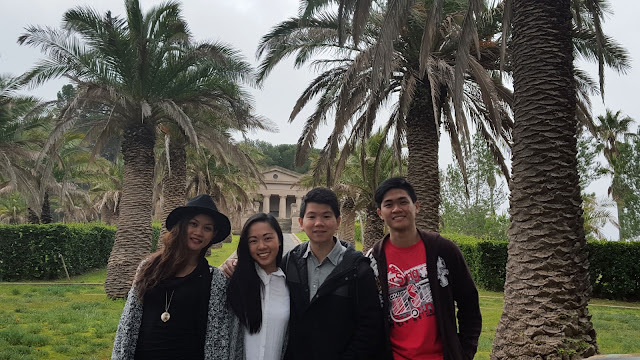 Looks like a great visit with your friends, so glad you had a wonderful time. BTW- I want to steal those boots! They are too lovely! 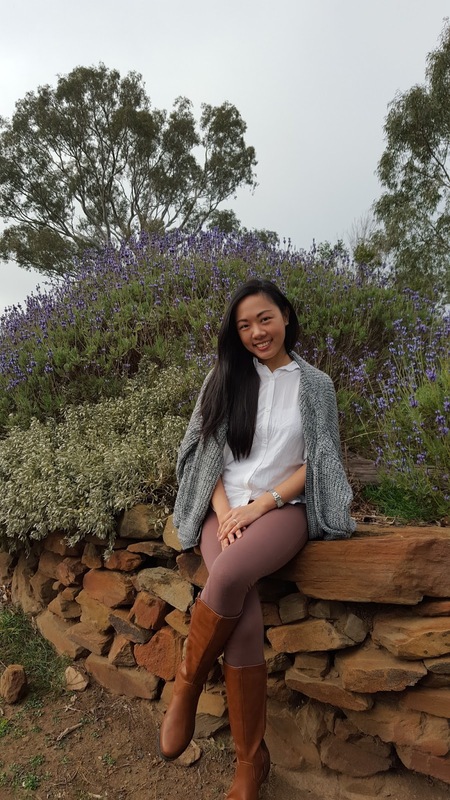 Wow look at that lavender farm! So pretty! It looks like you're have a great time! 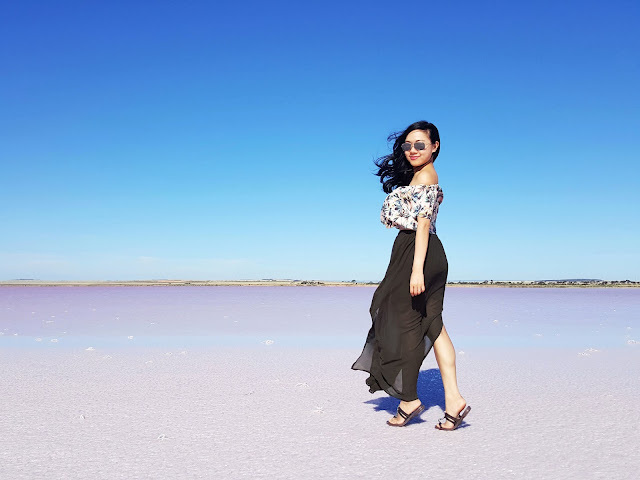 I love your blog so much - travel posts are definitely the best. Looks like you've had a lot of fun! The whispering wall sounds interesting. 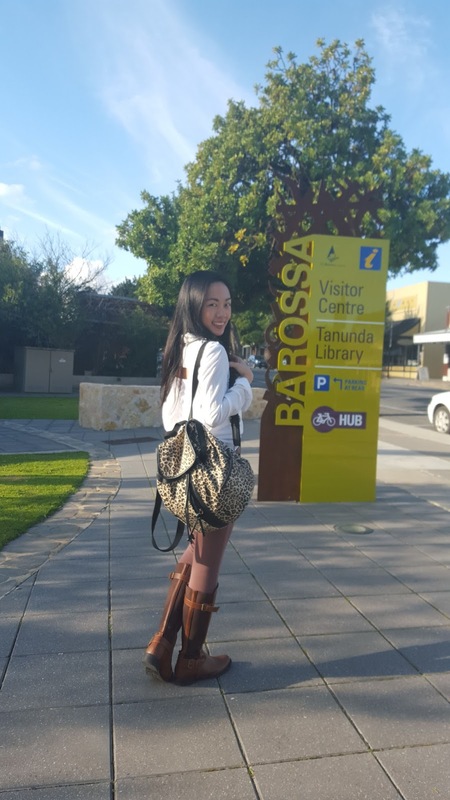 One day I will make it to Australia! 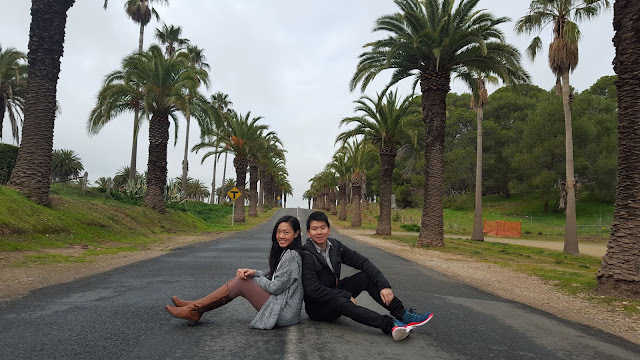 Awesome post, i love travel posts ! 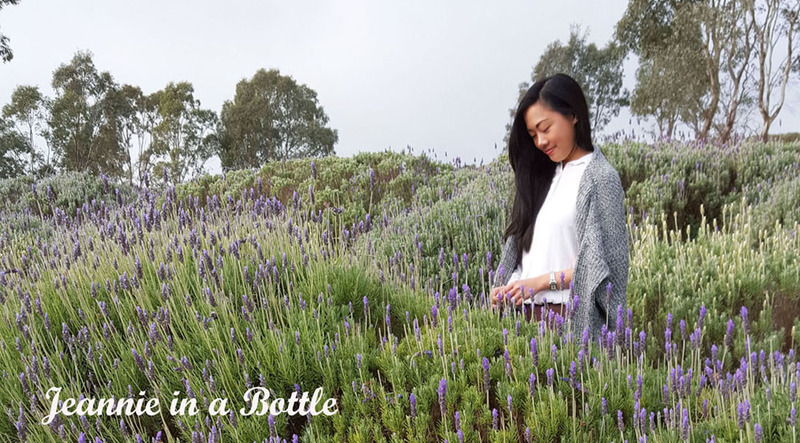 oh wow - that pic of you in the lavender field is gorgeous! Australia is one of those places I am just aching to go, it hurts! ciao! thanks for following my blog :) following you tooooo! !